Enjoy $1 off each glass and $3 off each bottle from Friday, June 9 through Sunday, June 11. Saturday is National Rosé Day and we can’t think of a better way to celebrate! This dry, French-style rosé is made from Cabernet Franc. The color comes from a short soak on the skins for 2 hours prior to fermentation. Once optimum color extraction occurs, the skins are separated from the must and yeast is added to the juice. This wine was stainless steel-aged for 6 months and bottle-aged for 12 months. 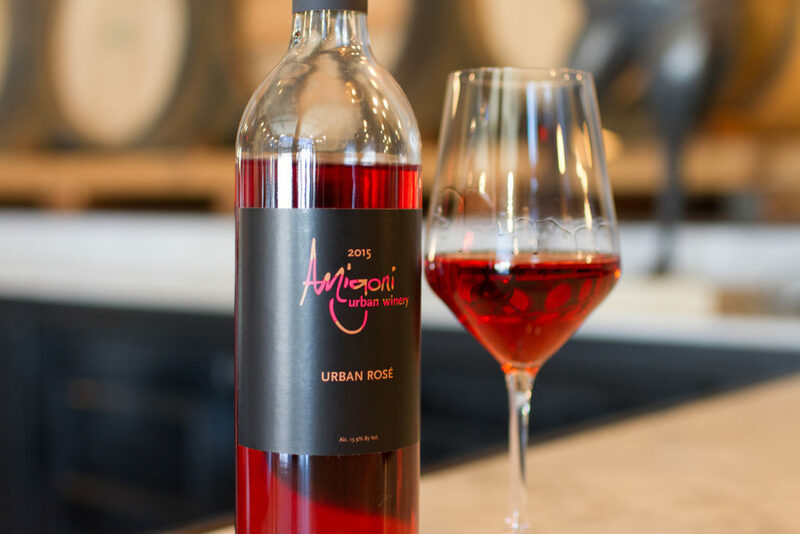 You get the scent of strawberry on the nose, but in the mouth the tannins highlight the dryness of this rosé, just as they do in the southern region of France.